Enjoying the sunshine, fresh air and relaxing with family is a great way to use your garden. 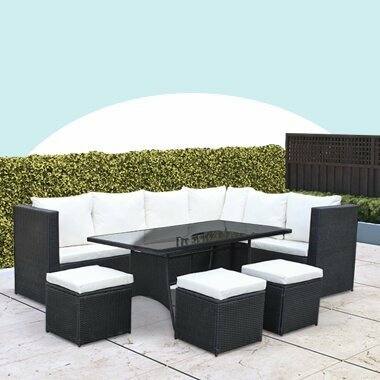 A garden furniture set from BillyOh enables you to host garden parties in luxury style, as well as providing comfortable seating and a place to dine alfresco during warmer months. 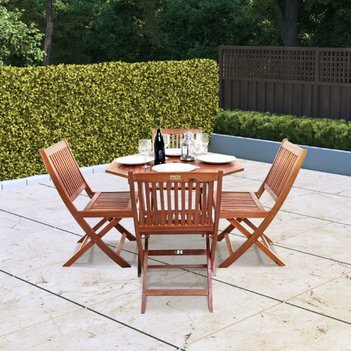 Our garden furniture sets come in a variety of styles and designs. Including a garden sofa, garden storage and dining table. 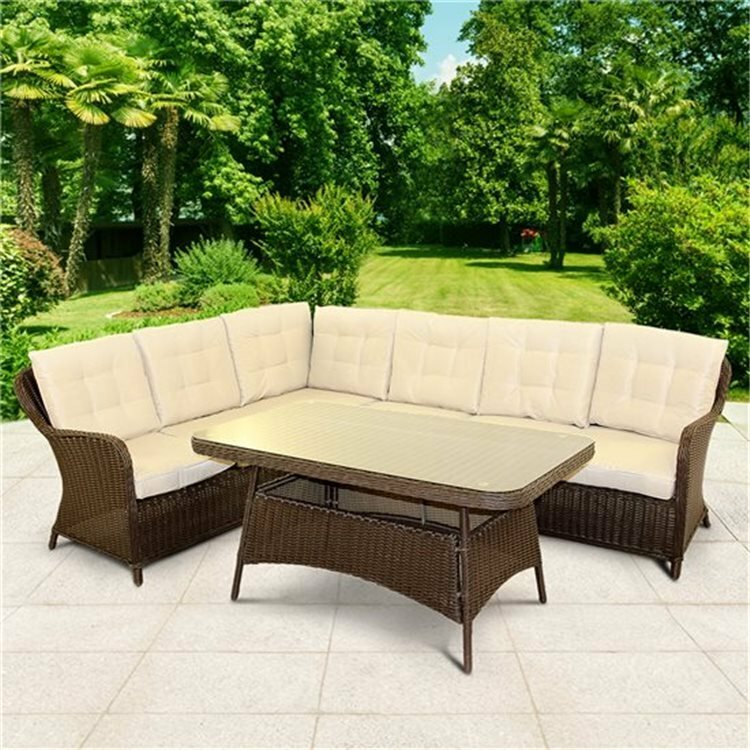 Whether you’re looking for a modern rattan sofa set or more traditional wooden dining sets, our diverse range of item of garden furniture stylish garden and conservatory furniture means you’ll always find a set which is right for you. 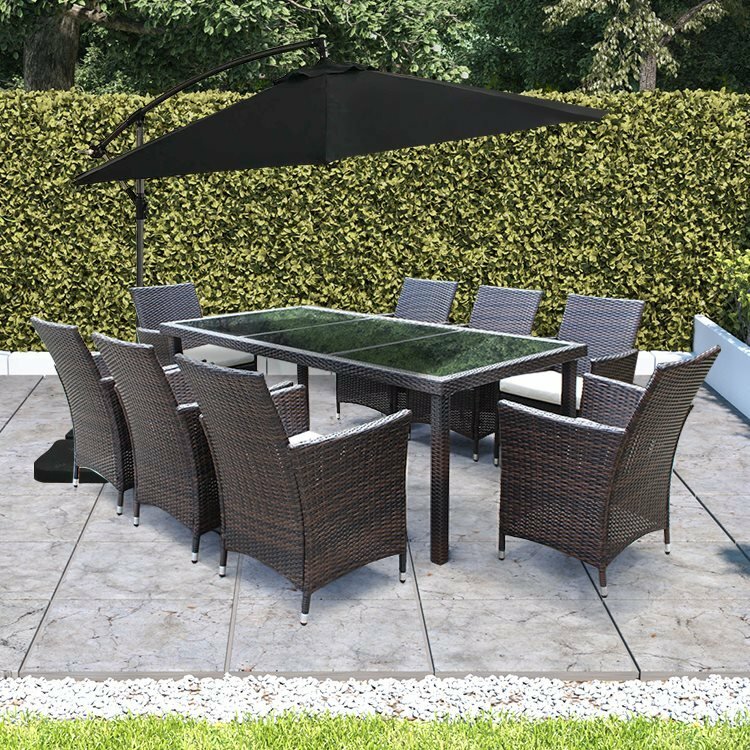 It’s important to find outdoor living garden furniture ranges and home accessories that fit the size of your garden. 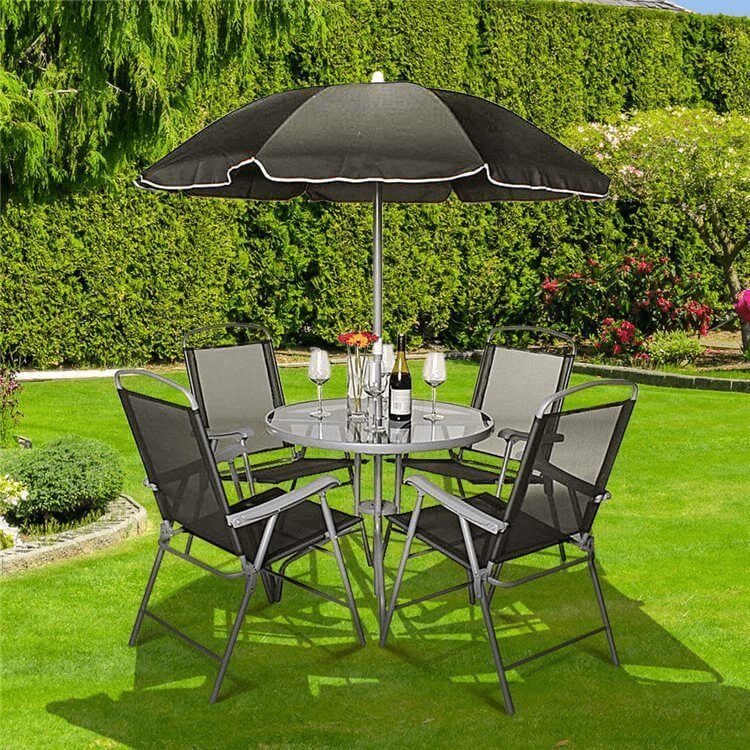 This is a factor which you should be considering when looking for an item of garden furniture set to buy. 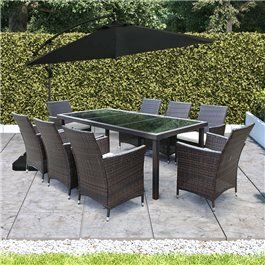 From two seater bistro sets to large, ten seater dining sets including dining chairs and a dining table, no matter how big or small your outdoor space, we’ve got a garden conservatory furniture set and seat dining set to suit your garden. 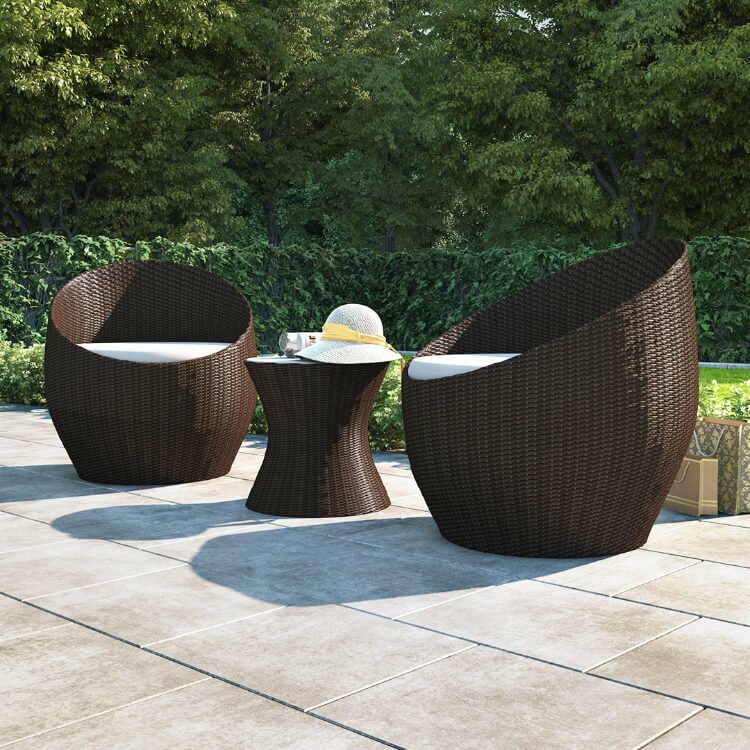 Bistro sets are a fantastic option for providing a comfortable space to chat with a friend and also make an ideal option for small patios or even balconies. 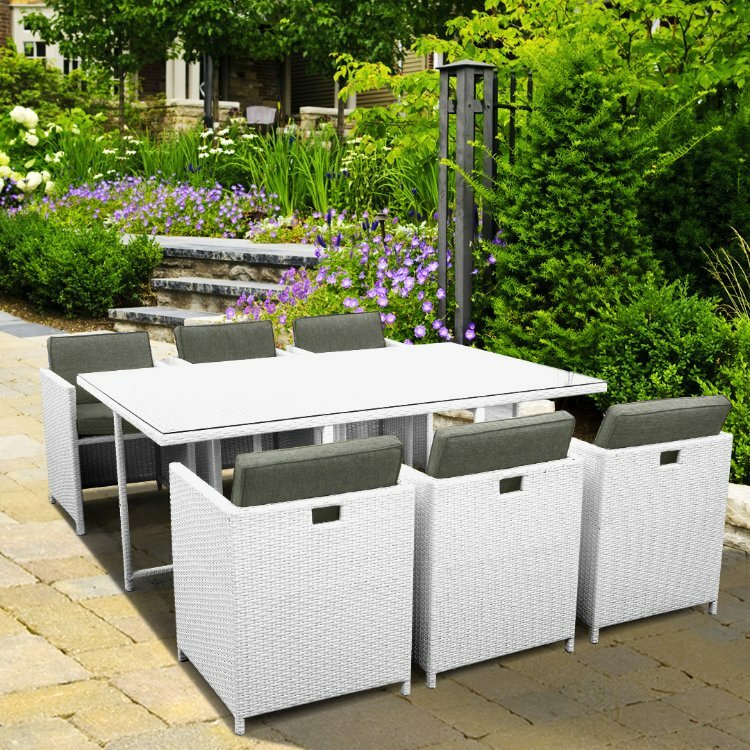 Our larger rattan sets and patio sets bring luxury seating to your whole family. 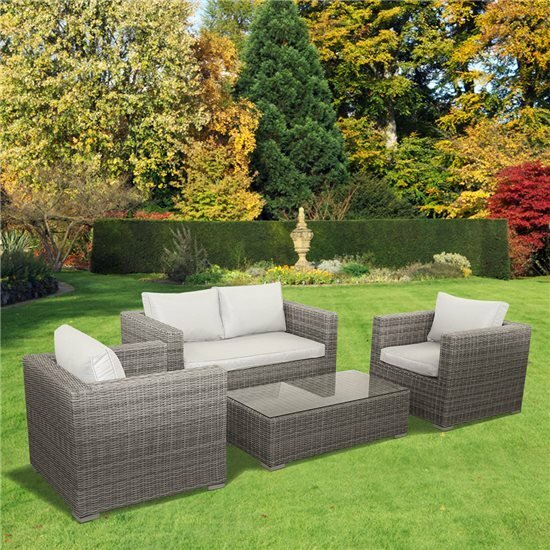 Looking for home décor, home accessories, patio sets and outdoor living furniture ranges that will suit your garden space and garden storage aren’t easy. 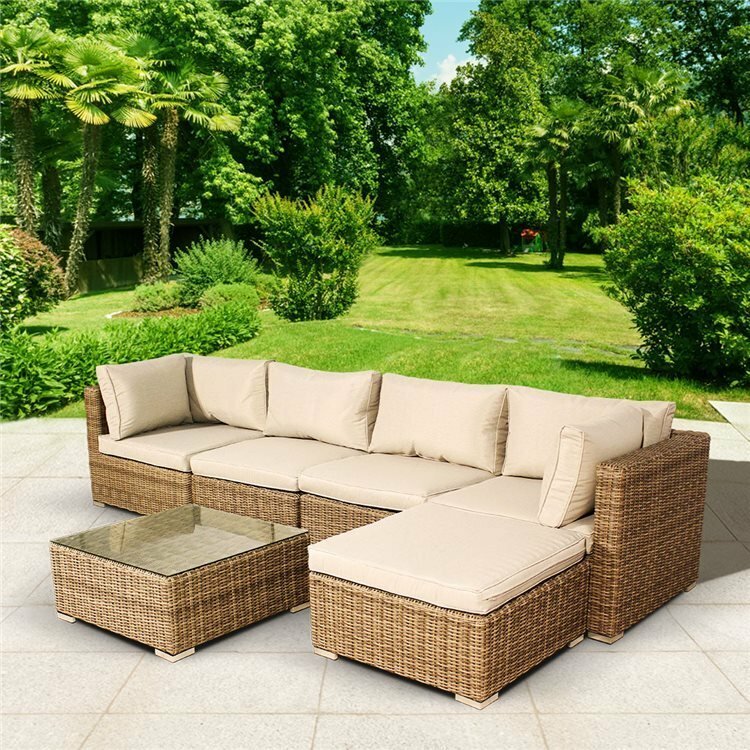 With the BillyOh Garden Furniture Sets, you can choose a wide variety of conservatory furniture and look for the furniture type that will add the finishing touches to your garden and conservatory. 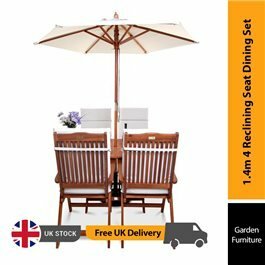 You can choose from wooden, metal and rattan dining chairs and dining table, bistro and corner garden sofa sets with garden cushions, cube seat dining set, and much more. What are you waiting for? 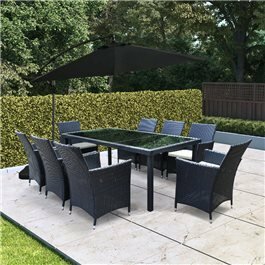 Dine in in style this summer with the benefits of the outdoor lighting whilst enjoying the sunshine with your family and friends with our garden furniture set collection! Similarly, when the weather gets cold, you can take the outside furniture indoors into your home office.